My mother possesses a wealth of knowledge. Because she is so experienced, she serves as one of my life mentors. I have always counted on her wisdom to help me weigh my options regarding tough upcoming decisions. The benefits of our relationship made me want to serve as a mentor to others. In addition to mothers, there are other kinds of mentors. There are life mentors who offer personal assistance and advice. Also, there are professional mentors who avail themselves to respond to inquiries concerning work-related issues. Mentoring someone professionally is different from mentoring that person’s life. When you prepare to professionally mentor someone, there are important facts to remember. Mentorship is not merely advice. It is a commitment between two people, based upon mutual trust. 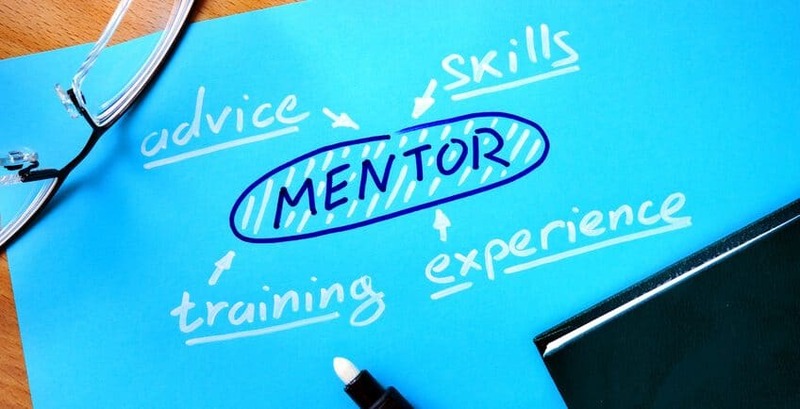 The commitment of the mentor is to provide advice and help the mentee with the mentee’s best interests in mind. The commitment of the mentee is to listen to the advice, accept the help and act on it. The reward for both people in the relationship is a sense of achievement through teamwork. Mentors must enter the relationship in the correct frame of mind. The most important person in the relationship is not the mentor, but the mentee. The mentor’s main concern should be figuring out how to help the mentee excel. If this is not the mentor’s primary focus, perhaps he or she should re-think serving as a mentor. Being a mentor is an involved process and means setting aside time to converse with your mentee. Ideally, conversing with a mentee should be done in a regularly scheduled manner. It does not have to be every week, but it should be done with enough regularity for the mentee to benefit. There is one facet of being a mentor that is beyond your control. Mentees have to be engaged in the mentoring process and interested in the assistance the mentor offers. As a mentor, you should remain acutely aware of this fact. When a mentee becomes disinterested in your advice or information, think about changing your approach or allowing the mentee to seek a new mentor. I encourage more experienced employees to become mentors to their less experienced workmates. It is an invaluable way for less experienced employees to gain valuable knowledge. You can find out more about mentoring at APUS through our ClearPath Mentoring program.